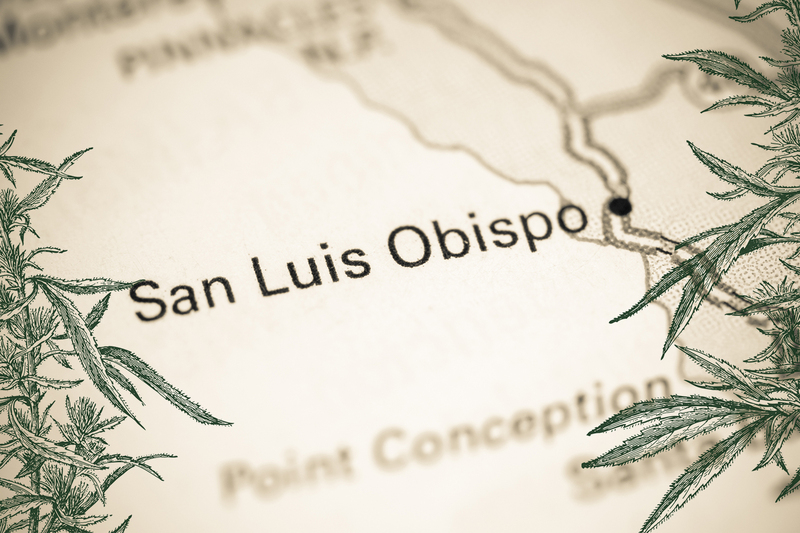 San Luis Obispo will accept applications for cannabis business licenses from January 7, 2019 until January 29, 2019. 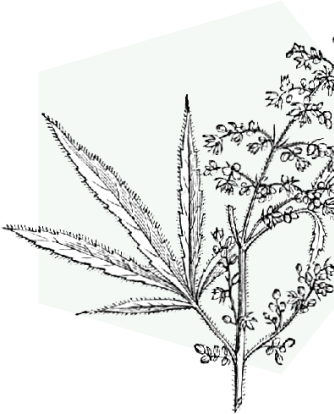 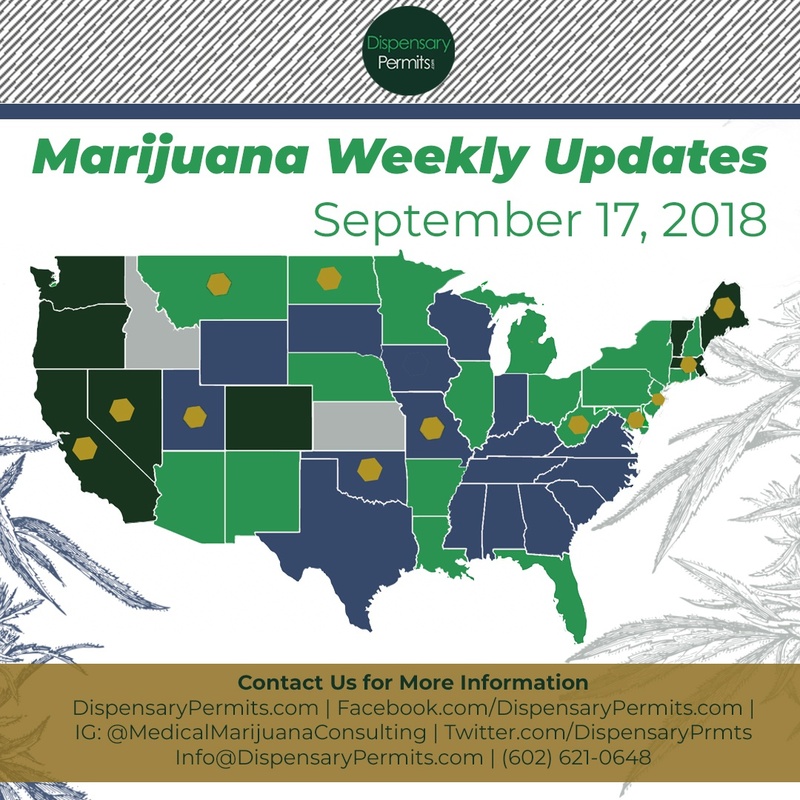 Utah’s Limited Medical Cannabis Program In March 2018, Gov. 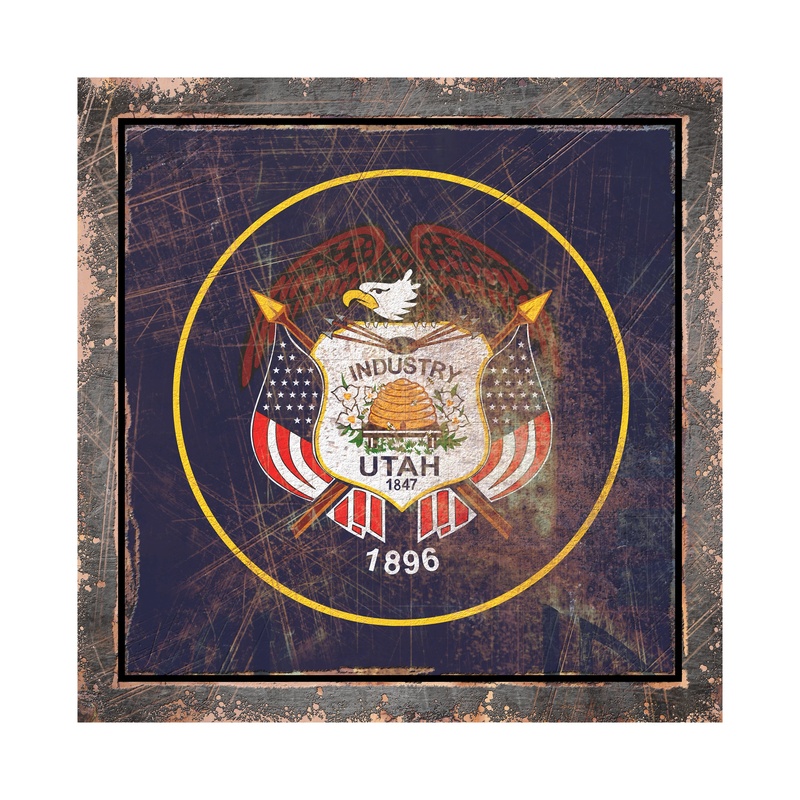 Gary Herbert signed both House Bill 195 and House Bill 197 into law.